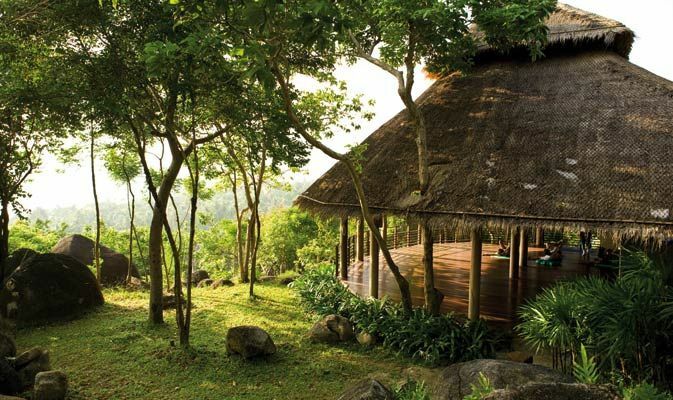 Kamalaya Koh Samui is an award-winning spa resort offering wellness programmes for detox, yoga, fitness and weight control, stress and burnout on the serene southern tip of Koh Samui island. An international team of naturopaths work with you to create your ideal health and fitness regime from an extensive range of holistic medicine, spa and healing therapies. 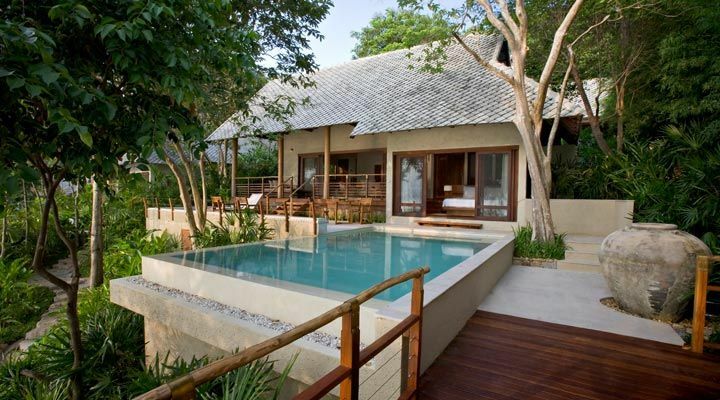 Built around a centuries-old cave once used by Buddhist monks as a place of meditation and retreat, accommodation ranges from 24 simple but cosy Hillside Rooms to a magnificent two-bedroom beachside pool villa. 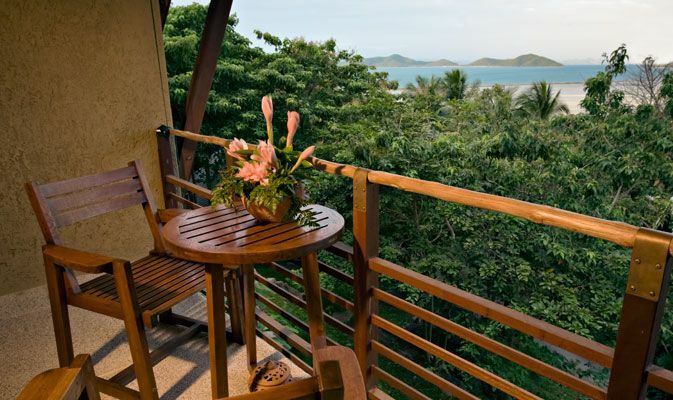 All the rooms have magnificent ocean and forest views. The island is reputed to possess a special energy that enriches and enlightens the spiritual path, and the cave is reserved for meditation and quiet contemplation. All wellness programmes are thoroughly researched to provide an enriching and invigorating mix of medical science and holistic therapies. 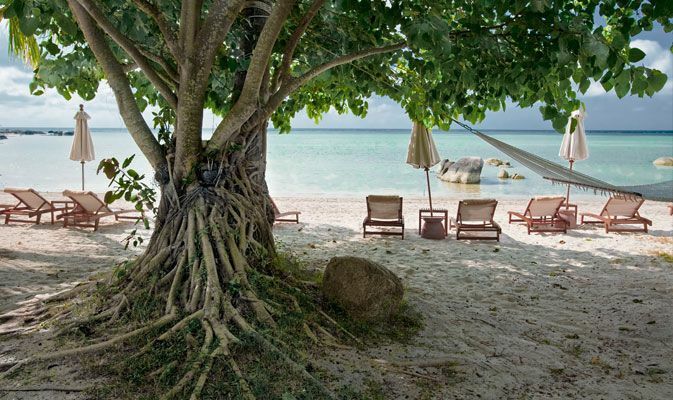 By optimising opportunities for rest and relaxation, the Kamalaya lifestyle imbues guests with a sublime feeling of reconnection with nature, and unexpected moments of self-discovery. We like: Caring, thoughtful one-to-one instruction prepares guests for a genuine life-changing experience. Best for: Couples and individual travellers committed to mind, body and spirit exploration. The spa: Kamalaya’s regular suite of wellness programmes are personalised to reflect each guest’s personal goals, and can be mixed and matched to run for your chosen duration. Signature treatment: Asian Bliss is a synergistic mix of Ayurveda, Chinese medicine and traditional Thai therapies with exercises and vital energy practices from all over Asia, designed to promote renewal, joy and vitality while relieving stress. 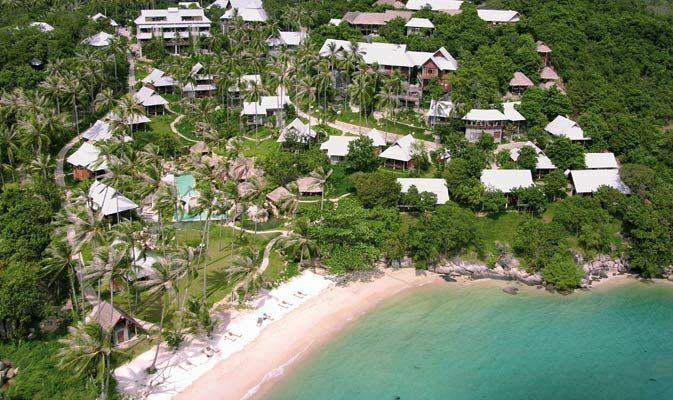 The Napasai resort is a stunning secluded hideaway set within the natural surroundings of tropical gardens and cashew trees, located in Koh Samui.